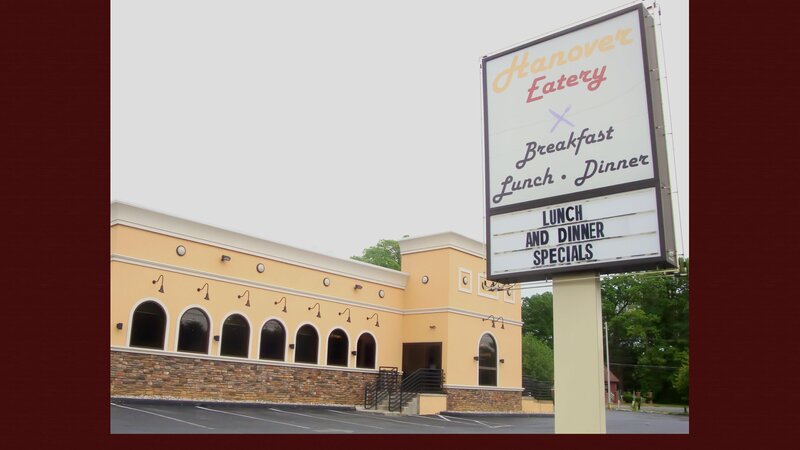 Hanover eatery has been offering quality services and delicious, homemade food since 2012. Our menu features a wide variety of delicious options for you to choose from. Whether you’re in the mood for a burger, seafood, pasta or breakfast we cook everything fresh and the way you want it. 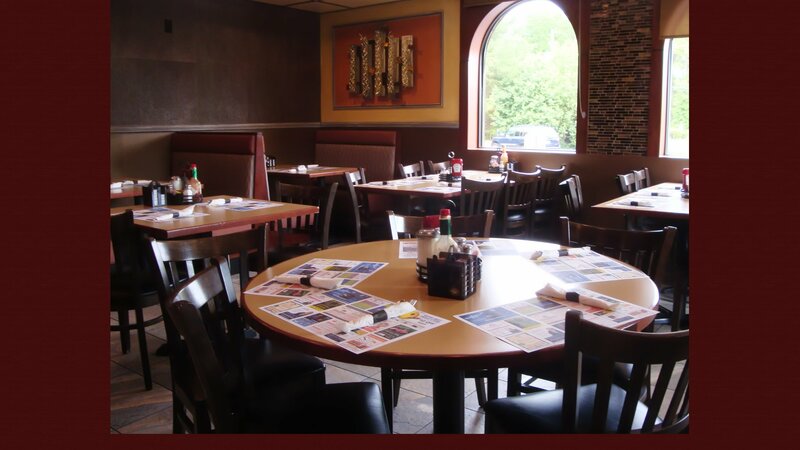 Our staff always offers quality service and can assist you in selecting a delicious dish you and your family will enjoy. 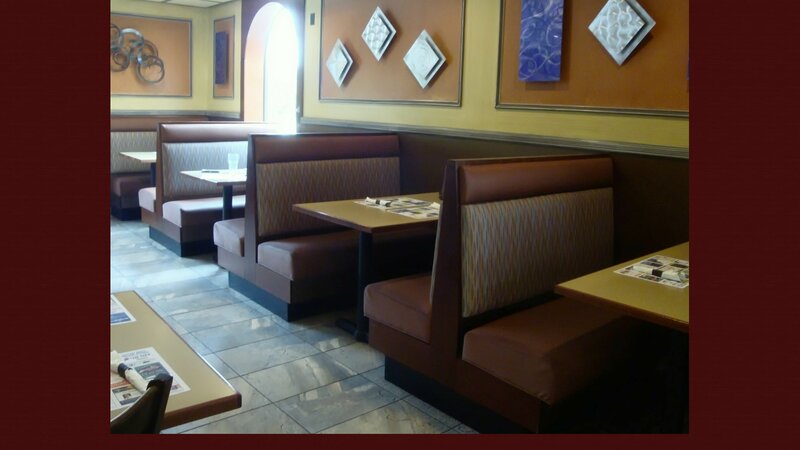 Stop by and enjoy our family oriented atmosphere and our superior homemade cuisine 7 days a week! We are open: Monday – Thursday, Saturday 7:00am – 9:00pm, Friday 6:30am – 9:00pm and Sunday 7:00am – 8:00pm. Try our fresh slow-cooked pork carnitas! Paula B. said: Wow! What a salad! The chef salad was huge and amazing. Highly recommend! Great service! Abbey L. said: This place is so good ! And consistent. Every time I eat here it's amazing. Such friendly staff, too. Hollie D. said: Breakfast is phenomenal! I eat here once or twice a week on average and it's the best part of my day. The head cook/chef makes the best French toast EVER! Service is great and food is more than reasonably priced. Everyone who works at Hanover that I've encountered have been courteous and sweet! Lori R. said: Finally went back and had the Cowboy Burger instead of my fave club sandwich!! Big, thick juicy perfectly cooked burger with piping hot crispy fries, pickle and slaw. DELICIOUS!! Had to get the 50 cent soup, as usual and it didn't disappoint, as usual. A+++ service!! A+++ Food!!! Frank D. said: Excellent place for a nice meal! All homemade food, delicious apple pie, and friendly service. A nice quiet place to enjoy a good solid meal! One of my favorites in all of PA! Lee M. said: Rhonda took great job. Food came out excellent as always. Get the strawberry pie. The wedding soup is good, fish n chips are tasty and so is the fried chicken. However the build your own buger tops it. For breakfast on weekend get the Oscar Benedict. 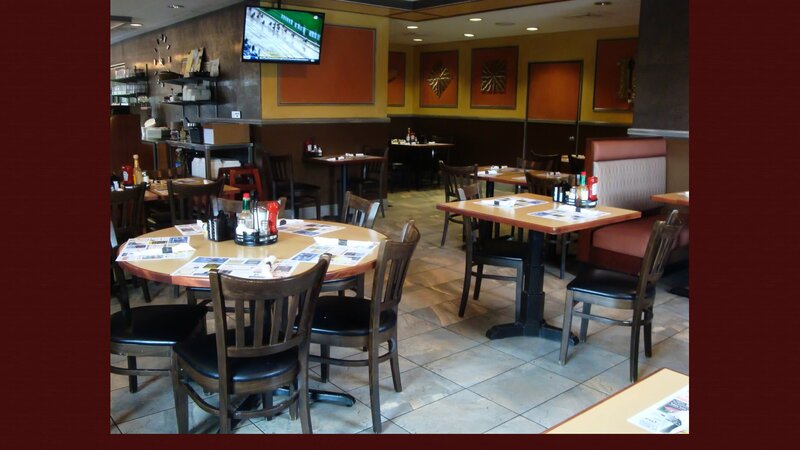 Misty G. said: We started coming here for breakfast the past year when in the Lehigh Valley! Clean, friendly environment with awesome eggs benedict! Never disappoints... Place really fills up with the after church crowds on Sunday's so get there early or you may have a wait, but you can always sit at the counter! We have done that a few times. Great food & prices are on point. Have only been here for breakfast but we really like it. Never been disappointed.